If you plan to migrate to Canada, the Quebec Ministry of Immigration, Diversity, and Inclusion (MIDI) has released an updated list of immigration fees for 2017. Fees include Business Immigration, and Temporary Stays Applications. The Quebec Ministry of Immigration, Diversity, and Inclusion (MIDI) has announced the new updated processing fees for applications to Quebec for temporary visits. The new rates will be effective from January 1, 2017. In 1991 Quebec was granted the freedom to select its own immigrants and temporary workers. The individuals who are interested in permanently immigrating to Quebec through any of the economic programs available are required to submit an application for a Quebec Selection Certificate (QSC) before they apply to the federal government for permanent residence. Individuals who wish to study or work in Quebec are first required to apply to the provincial government of Quebec for a Quebec Selection Certificate (QSC), thereafter, they will be able to apply for a work or study permit with the federal government. Normally, Quebec updates its processing fees every year for each category. 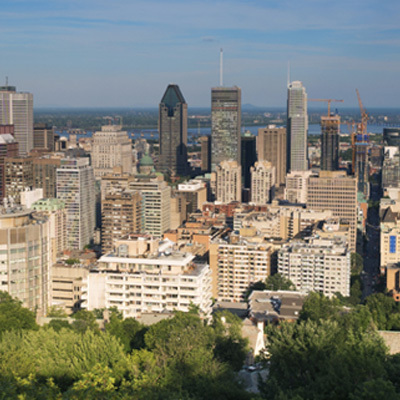 MIDI states that the adjustment in fees is determined by a percentage corresponding to the increase in Quebec’s consumer price index for the period ending September 30, 2016. Note that these fees are only applicable to the provincial stage, and further fees may be required at the federal processing stage.